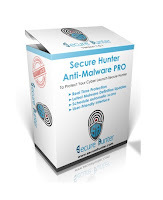 As an instantly available malware solution, Secure Hunter PRO provides numerous security features to ensure your web browsing experience is secure.Secure Hunter PRO offers comprehensive protection for your home computer and works around the clock to ensure cyber safetyDo you need a full-featured anti-malware software program at a reasonable cost? Are you looking for a comprehensive malware scan and removal tool capable of tackling any cyber security threat?Have you noticed a change in your computer speed, pop-up ad frequency or strange emails? 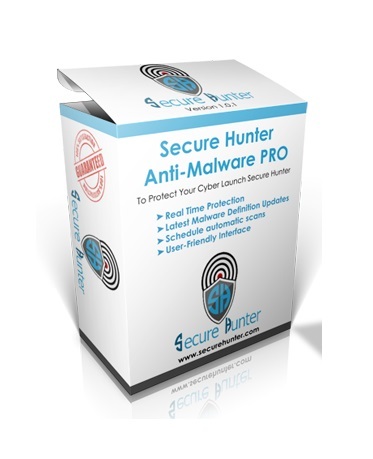 If so, Secure Hunter PRO is the best solution because it is affordable, reliable and an ideal complement to antivirus software.With Secure Hunter's suite of anti-malware software, there is never a reason to browse the internet unprotected.